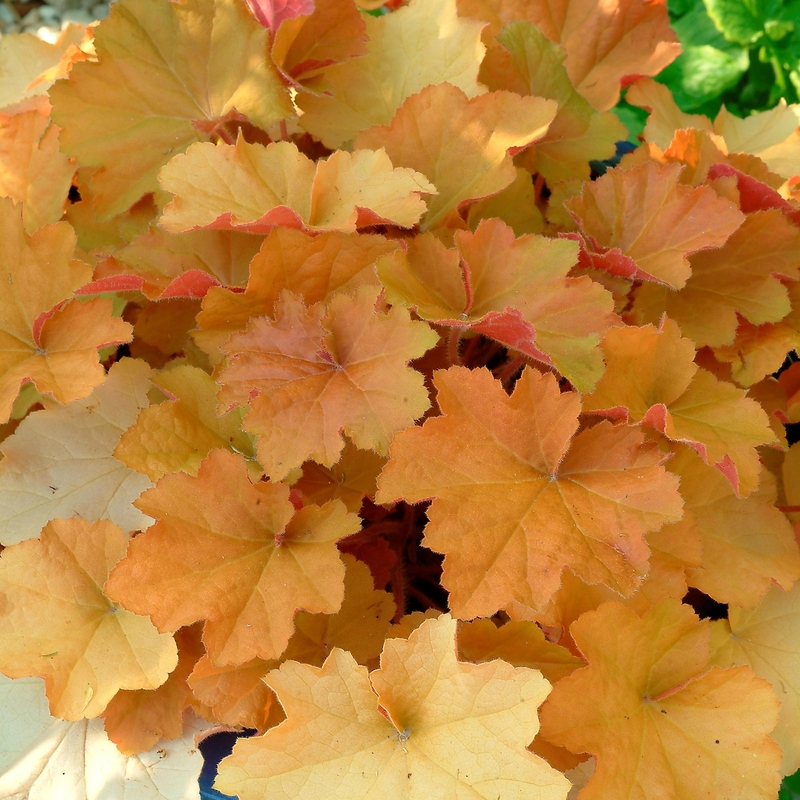 The warm glowing "Oranges" add alluring color to your perennial collection. Pictured here is 'Caramel', the easiest "orange" to grow. It is also one of the best coral bells ever introduced. Have fun shopping our huge selection!